The writing was strong (descriptive and evocative), the tone was genuinely eerie, it “built” very nicely, and it had a crackerjack beginning and ending. I like that it’s the piano itself that seems to be the villain. Dark Music was a very well-structured narrative packed a lot of chills into a concise story. I really got a sense of how alone Louise felt and the idea that the one thing that brought her comfort (the piano) was ultimately dangerous was satisfyingly creepy. Also that title was perfect! Congratulations to Emilia! She will also receive a letter from author Linda Bailey, a copy of Mary Who Wrote Frankenstein and $50 worth of Penguin Random House Canada Young Readers books. On a stormy night in Lake Geneva in 1816, poet Lord Byron challenged his friends to write a ghost story. One of those people was eighteen-year-old Mary Shelley, and the story she wrote was Frankenstein. To celebrate the 200th anniversary of Frankenstein and the publication of Mary Who Wrote Frankenstein, Tundra Books is holding a ghost story writing contest for kids age 8−12. Contest is open to kids age 8−12. Stories must be between 800−2,000 words in length and contain at least one ghost. They will be judged on originality and readability by an expert panel, including Mary Who Wrote Frankenstein author Linda Bailey as well as an editor and a marketing professional from Tundra Books. The winning story will be posted here, on the Talking with Tundra blog on November 19th, 2018. The winner will also receive a letter from author Linda Bailey, a copy of Mary Who Wrote Frankenstein and $50 worth of Penguin Random House Canada Young Readers books. Please visit penguinrandomhouse.ca/tundra-ghost-story-contest. Stories must be sent in by October 31st, 2018 to be considered. Enter between August 28, 2018 and October 31, 2018. Open to residents of the U.S. and Canada (excluding Quebec) who have reached the age of majority in their province or territory of residence at time of entry. Void where prohibited or restricted by law. See Official Rules at https://penguinrandomhouse.ca/tundra-ghost-story-contest for full details. Please feel free to print these out and spread the world! We can’t wait to read the submissions! And she is, without a doubt, the cutest pet rock you’ll ever see. But that’s where you come in! We want to see what kind of pet rock you can create – will you make an elephant? A penguin? Or something else? We want to see what kind of gems you come up with, so join us in decorating a rock and share a photo of your creation on Twitter and/or Instagram using the hashtags #PetraRocks #contest. We will select our favourite 10 pictures and these winners will be sent a Petra-shaped magnet. If you need inspiration, make sure to check out our Petra activity kit. Photos must be posted with the hashtags #PetraRocks and #contest between April 5-20th to be considered. We think you’ll have some rock-solid ideas for your Petra and we can’t wait to see them. NO PURCHASE NECESSARY. Enter between April 5, 2018 and April 20, 2018. Open to residents of the US and Canada (excluding Quebec) who have reached the age of majority in their province or territory of residence at time of entry. Void where prohibited or restricted by law. See Official Rules here for full details. Janet Willen and Marjorie Gann: March is Women’s History Month in the U.S., a time to honor women who had the courage to speak up when people in power wanted to keep them quiet. We’re celebrating by showcasing Speak a Word for Freedom: Women against Slavery, which tells the stories of fourteen of these women, abolitionists past and present. 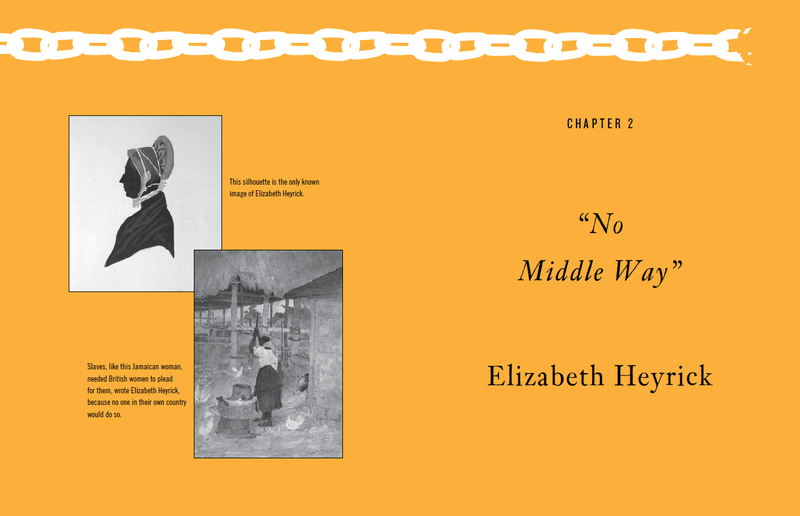 Nineteenth-century Englishwoman Elizabeth Heyrick felt she had no choice but to omit her name from her pamphlet Immediate, not Gradual Abolition, urging a quick end to slavery. In 1824 neither men nor women wanted to hear what a woman had to say on the topic. That didn’t stop her. When U.S. President Abraham Lincoln met Harriet Beecher Stowe in 1862, his first words were, “So you’re the little woman who wrote the book that made this great war!” The book was Uncle Tom’s Cabin. It opened people’s eyes to slavery’s horrors, turned the North against the South and paved the way for the American Civil War. 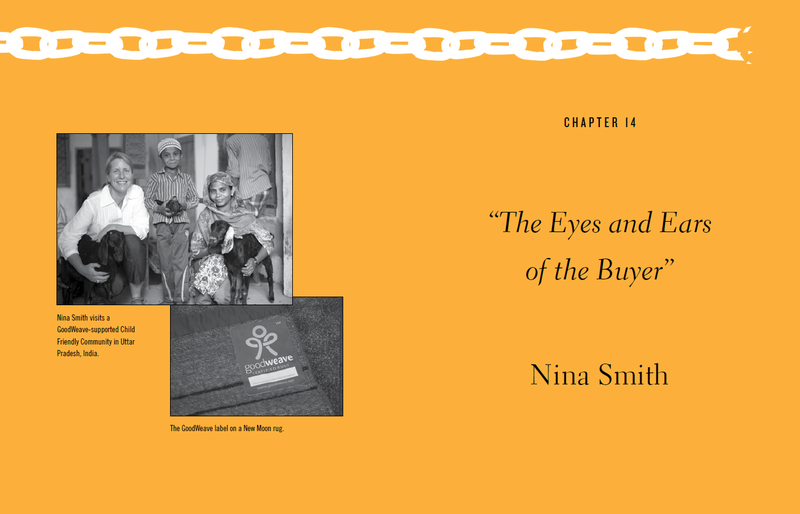 Nina Smith, one of today’s heroes, heads an organization that works to free young children enslaved in rug factories in Afghanistan, India and Nepal. Some of the kids are forced to sleep near looms and work seventeen-hour days. When Smith started her work, she thought everyone would agree that slavery was wrong, but she found resistance in surprising places. 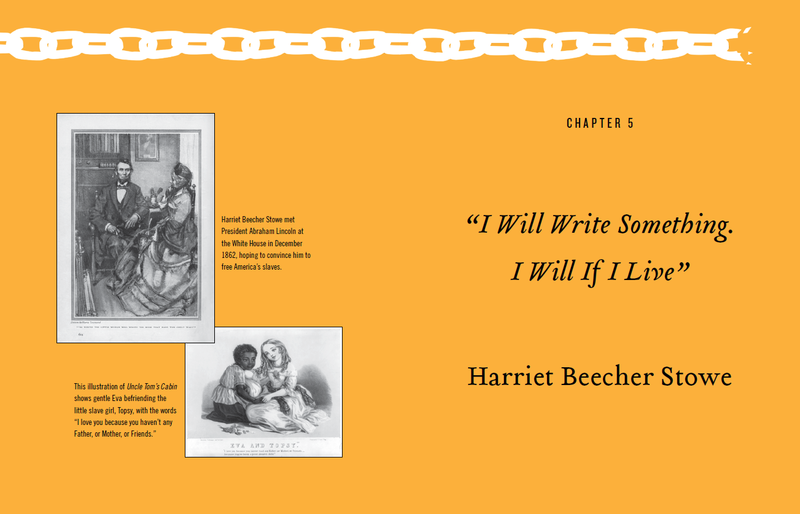 We also wrote the award-winning book Five Thousand Years of Slavery. GIVEAWAY: Enter for your chance to win a copy of Speak a Word for Freedom by filling in the entry form below. US and Canada only, March 21-31, 2016. Winner to be announced on April 1, 2016. Giveaway is now closed! Congratulations to Sheelagh for winning a copy of the book. Pub Date Giveaway: In the comments below, please tell us which new February 2016 release of Tundra’s you would love to read and one lucky reader will receive their requested book! One request per person and please review our rules. This giveaway ends at midnight on Monday, February 15, 2016! UPDATE: Congratulations to Brenda who won a copy of If I Had a Gryphon! Ten-year-old Kenny (Kenji in Japanese) worships his older brother, Mickey (Mitsuo), a baseball hero whose outstanding performance on the Asahi baseball team has given him fame and popularity. Despite Kenny’s suspected heart condition, he is determined to practice secretly with Mickey so he, too, can one day try out for the Asahi. But world events soon overtake life in this quiet community. When Japan attacks Pearl Harbor in 1941, everything for Kenny and his family spirals out of control: schools are closed, businesses are confiscated, fathers are arrested and sent to work camps in the BC interior and mothers and children are relocated to internment camps. When Frank Zamboni, along with his brother and cousin, opened their own skating rink in 1940 in Paramount, California, it could take an hour and a half for a crew to resurface the ice. They had to level the surface by shaving down the pits and grooves with a tractor, remove the shavings, wash the ice and find a way to give the rink its shining finish. Skaters became exasperated with the wait, so Frank was determined to do something about it. Could he turn a ninety-minute job for five men into a ten-minute task for only one? Working in the shed behind his ice rink, Frank drew designs and built models of machines he hoped would do the job. For nine years, he worked on his invention, each model an improvement on the one before. Finally, in 1949, Frank tested the Model A, which ‘cleaned the ice in one sweep around the rink.’ The rest is history. Pub Date Giveaway: In the comments below, please tell us which new January 2016 release of Tundra’s you would love to read and one lucky reader will receive their requested book! One request per person and please review our rules. This giveaway ends at midnight on Monday, January 18, 2016! 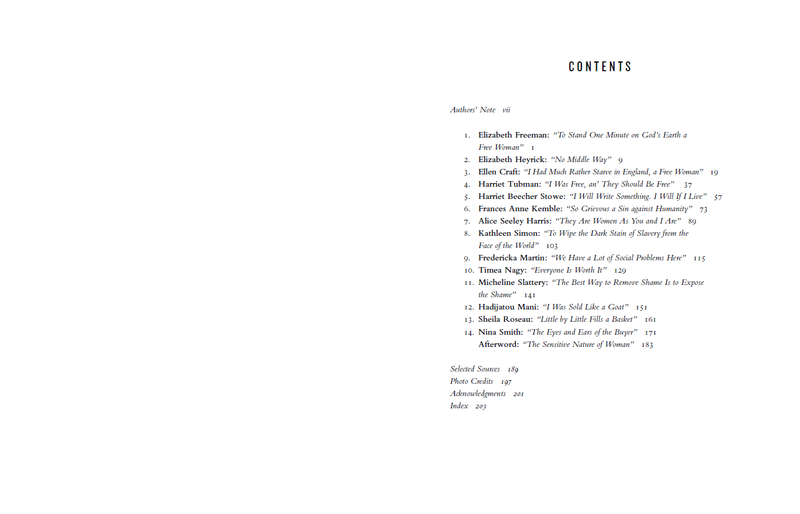 UPDATE: Congratulations to Rebecca who will be getting a copy of Clean Sweep!